This talk will be given by Jake Bedford from the Plankton and Policy Research Group at the University of Plymouth. Plankton form the foundation of marine ecosystems and make useful indicators for large-scale environmental change in our oceans. 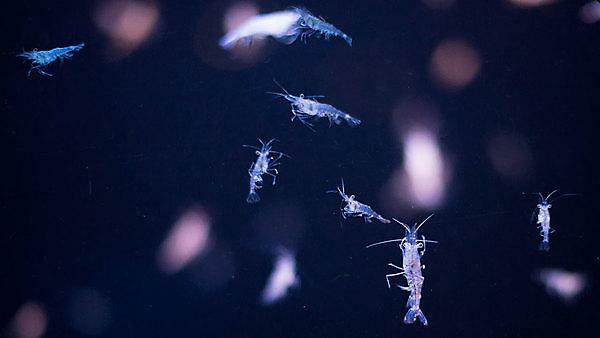 Firstly, they are very sensitive and responsive to changes in their environment, so changes in plankton ‘reflect’ wider human pressures as well as climatic and oceanographic processes. Secondly, changes in plankton communities can themselves ‘affect’ organisms at higher trophic levels such as fish and seabirds. Understanding change in plankton communities can therefore provide a variety of evidence for marine policy. The talk will illustrate the challenges and opportunities for assessing these changing plankton communities within wider marine management. Visit the Eventbrite webpage for further details and to book. Contact John Hepworthm Secretary of the Wembury MCA Advisory Group for queries (mewstone.enterprises@gmail.com).